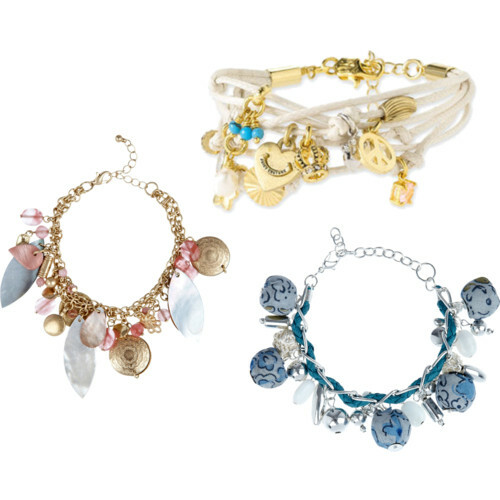 UK-based LunarraStar Jewellery offers whimsical, unique pieces - Susan Said... WHAT?! Like many writers, I follow a quite few of my fellow bloggers. They frequently inspire me with their writing, and of course, I love to see what their product research has unearthed. 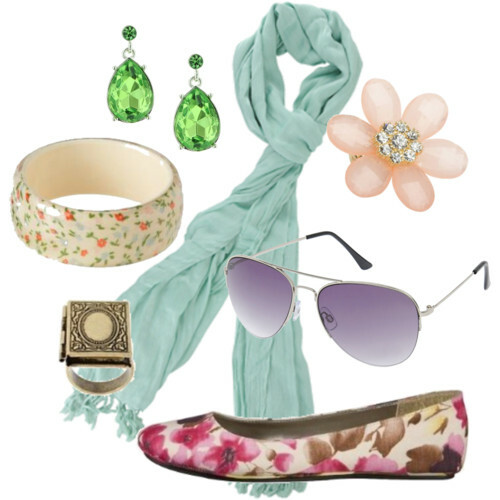 Some of my favorite fashion, accessories and jewelry brands were found this way! And just the other day, I found other little gem. LunarraStar Jewellery is a UK-based firm that produces truly unique pieces. They offer a veritable treasure trove of trinkets, many of which are inspired by whimsical fairytales. Some of my favorites include Alice in Wonderland, Wizard of Oz & Snow White. Magical! From stunning necklaces, to darling bracelets, to lovely rings and earrings, this firm has it all. 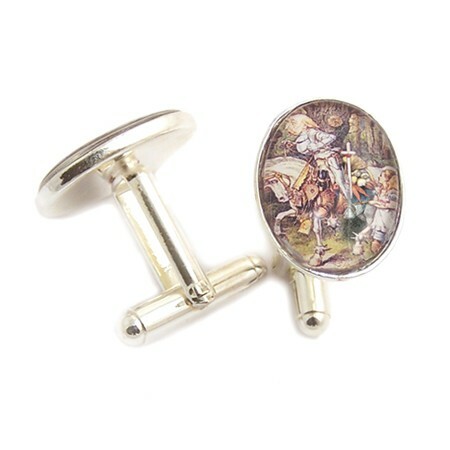 They even offer quaint cufflinks like the Alice in Wonderland inspired pair pictured – just perfect for a crisp, white French cuffed shirt this Spring. Want to win your choice of any item up to £25 (about $40.00) from LunarraStar or Dark Elegance Designs? Simply visit Jen at Mrs. Goldilocks to enter. Contest ends February 23, so enter today! Separator image Posted in WOMEN'S FASHION and tagged with barcelets, contest, cuff links, earrings, giveaway, jewelry, necklace, ring, win.